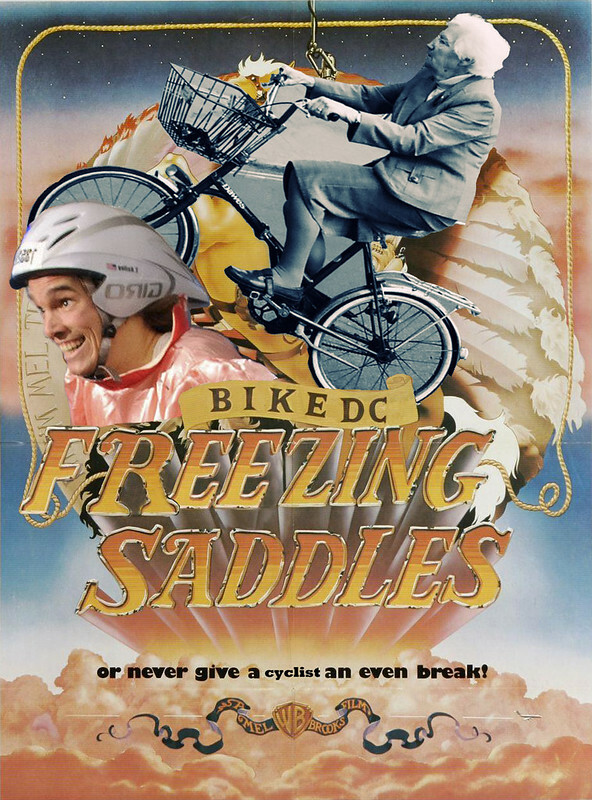 I just joined the "Freezing Saddles" friendly winter bike competition here in Arlington County. It will be a fun way to track our winter bike rides. Riders were assigned to teams to make for an even challenge. I'm on Freezing Saddles Team 9, but the suggestion "Bollard Busters" has been proposed as a better name (particularly given my reputation as being anti-bollard). All this is being tracked in Strava. Here's the link to the ongoing results page. Finally I'll be able to put my Garmin device to good use. I regularly cycle 2-3 times a week to Kensington, MD (about 13 miles each way) for some work I do. I also cycle around town for errands and such. So hopefully I will be an asset to our team. And here's the link to the DC Bike Forum conversation about the challenge.